If you need a reliable supply of wholesale gasoline – or the support to keep your gasoline fleet up and running – Cherry Energy has you covered. Cherry Energy processes, sells and transports multiple octane levels of wholesale gasoline (as well as on-road and off-road diesel) for your construction, farming, manufacturing or other industrial project. If you need custom services for your business – anything from arranging fleet fueling to providing onsite tanks and other fueling solutions – we can help you there, too. Flexible delivery options, with short and bulk load tank deliveries available. Custom ethanol blends, with gasoline/ethanol mixes ranging from E-10 (approved for most vehicles) to E-85 (for flex-fuel vehicles and equipment). Project support services, from financing to designing and building onsite fueling stations to setting up a fuel supply plan and fleet card accounts and more. 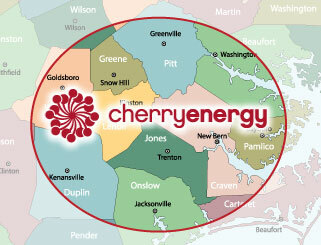 For the best commercial gasoline service around, contact Cherry Energy today.